Are you curious as to how to combine a great deal with a great envelope? Well, search no more! These Curious and Stardream Closeout Envelopes will definitely answer any and all inquiries. Whether you decide to use these for marketing purposes, great invitations, or lovely letters, these amazing colors will surely grab the recipient's attention. The beautiful spec design or the shiny metallic will make your envelopes all the more unique. And the great prices will let your wallet breathe easy. Even though these are on closeouts, the quality is as strong as ever. You'll get great quality for low, affordable prices. We bet you're not curious anymore, huh? #10 Stardream & Curious Closeout Envelopes are available in four different colors and are sold in sets of 25. 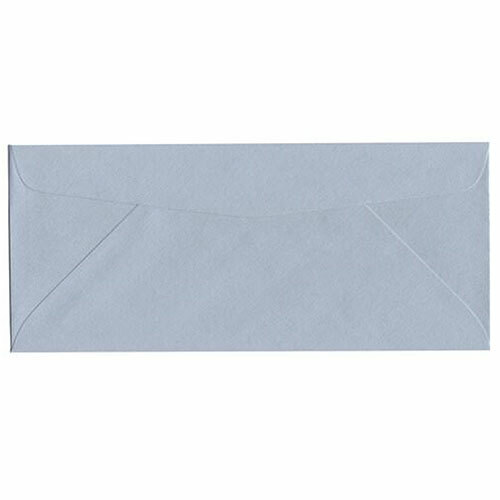 These envelopes measure in at #10 (4 1/8 x 9 1/2), making them the perfect business commercial envelope for any business need. 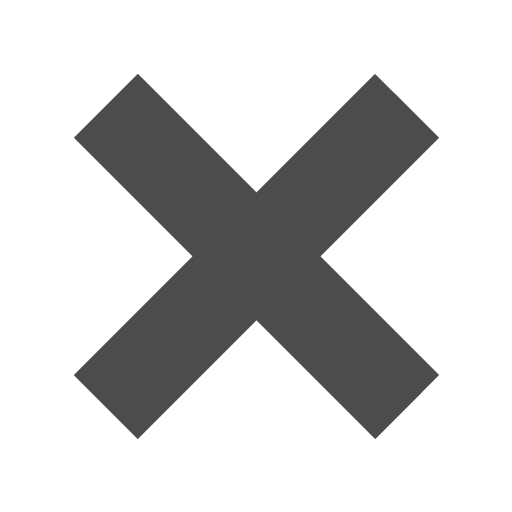 Items are typically listed on closeout due to something as simple as a name change or discontinuation of a color.